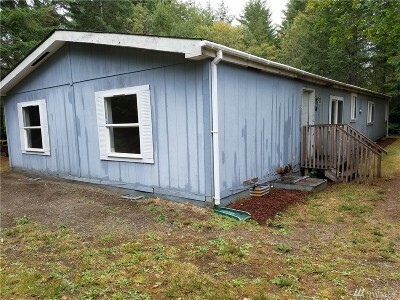 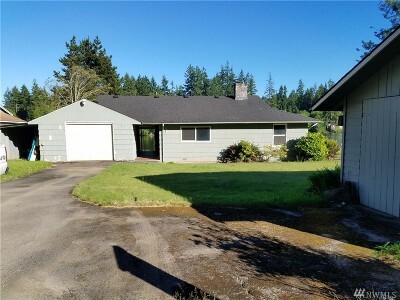 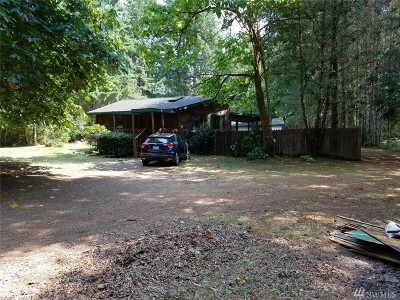 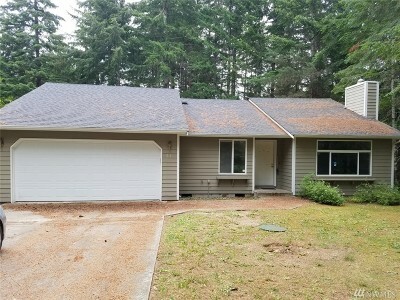 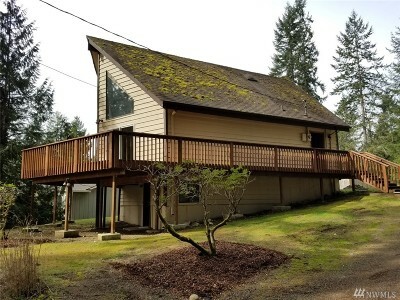 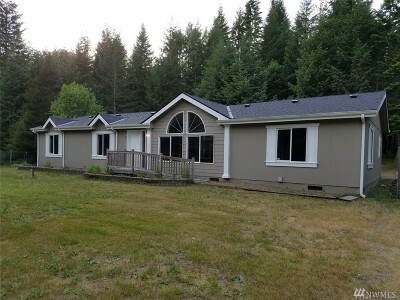 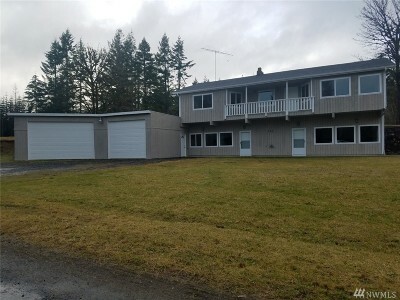 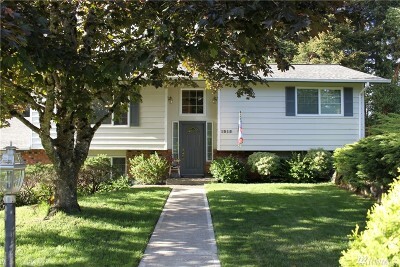 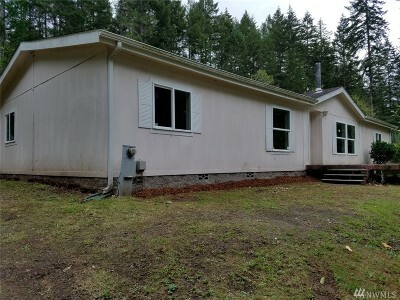 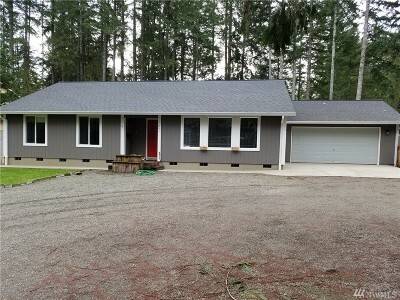 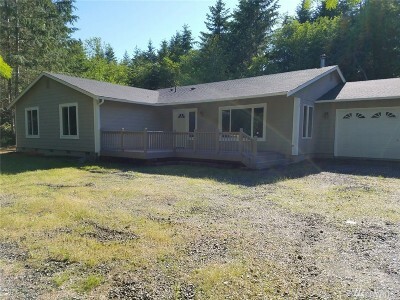 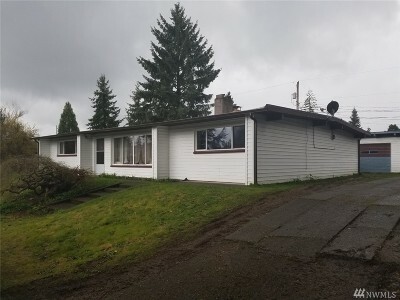 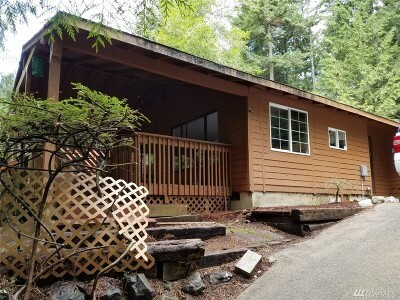 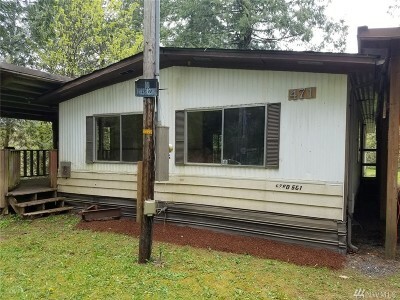 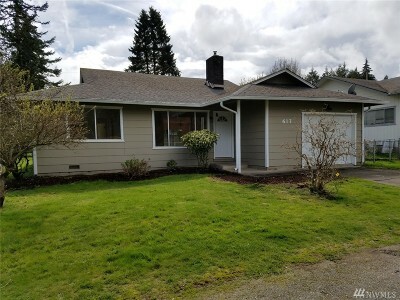 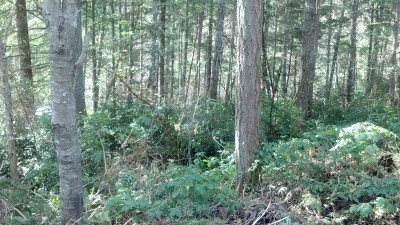 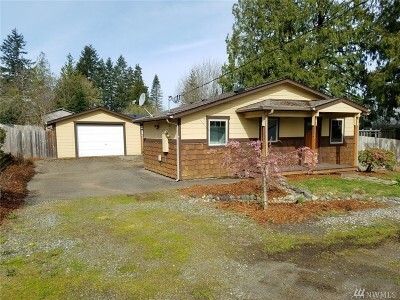 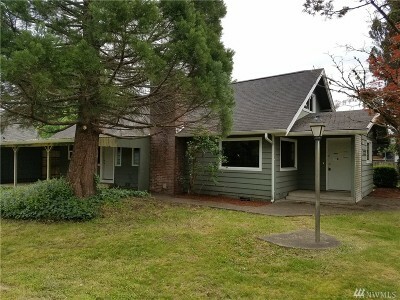 Featured Listings | Shelton Washington Homes and land for Sale. 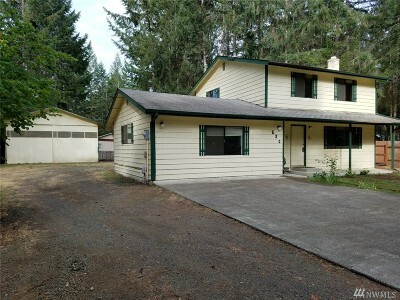 Property Search in Shelton WA. 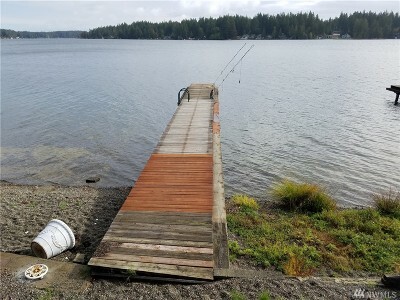 Including areas surrounding Shelton, such as Union, Grapeview and Hoodsport.